New release forges fresh sounds as it explores the past 200 years of American music. 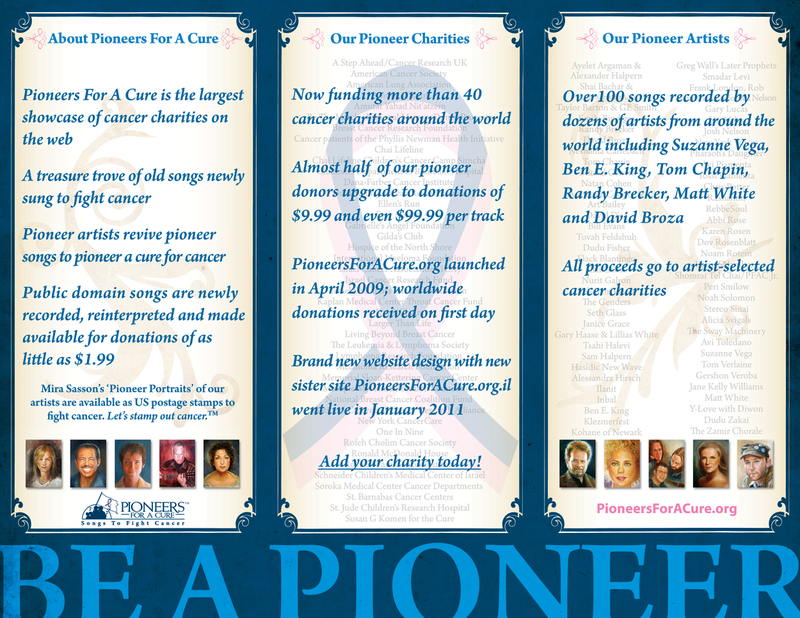 'Pioneers For A Cure - American Songs To Fight Cancer' Now on iTunes. From guitarist GE Smith's opening chords of 'Shenandoah,' to the zeitgeist psycho-blues of Gary Lucas' 'Go Down Moses,' a wide range of American song classics - Jazz to Blues, Rock to Reggae - have been donated by 14 leading artists to fight cancer. 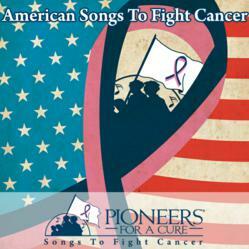 Pioneers For A Cure - Songs To Fight Cancer is pleased to announce the iTunes release of 'American Songs To Fight Cancer' during Breast Cancer Awareness Month. The collection features top artists performing faithful or updated versions of classic American songs, with artist portraits by noted artist Mira Sasson. 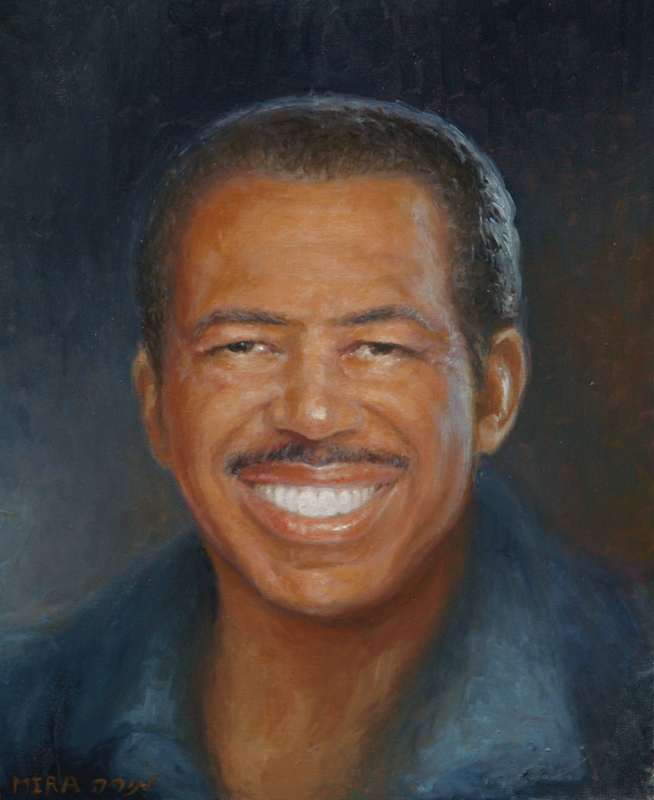 As with all music released by Pioneers For A Cure, each individual artist selects the cancer charity of his or her choice to receive the proceeds from the sale of the music. Charities receiving funds from downloads of 'American Songs To Fight Cancer' include St. Jude Children’s Hospital, Living Beyond Breast Cancer, American Cancer Society, Susan G Komen for the Cure, National Marrow Donor Program and Hospice of the North Shore & Greater Boston. Mira Sasson's portraits of the artists are available as US Postage. 2012 will bring new collections, one focused on the Jazz selections from our catalogue, and another collection of our best guitar songs. Please contact Pioneers For A Cure for more information, reviews and other press requests.